These fast ropes are designed to allow up to five (5) personnel (120 kg each - person/equipment), to rapidly descend in a controlled manner from a hovering aircraft. This technique, using gloved hands and boots, enables friction braking and is similar to that used on a fireman&apos;s pole. Following the descent, there may be a requirement to jettison the rope. The complete Fast Rope Assembly, manufactured by Jeyco is a non-rotating synthetic rope of 8 strand plaited spun &apos;Nylon 6&apos;, olive drab in colour, with a nominal diameter of 50 mm. Fast Ropes are subject to a Shelf Life restriction of six (6) years (from date of manufacture). 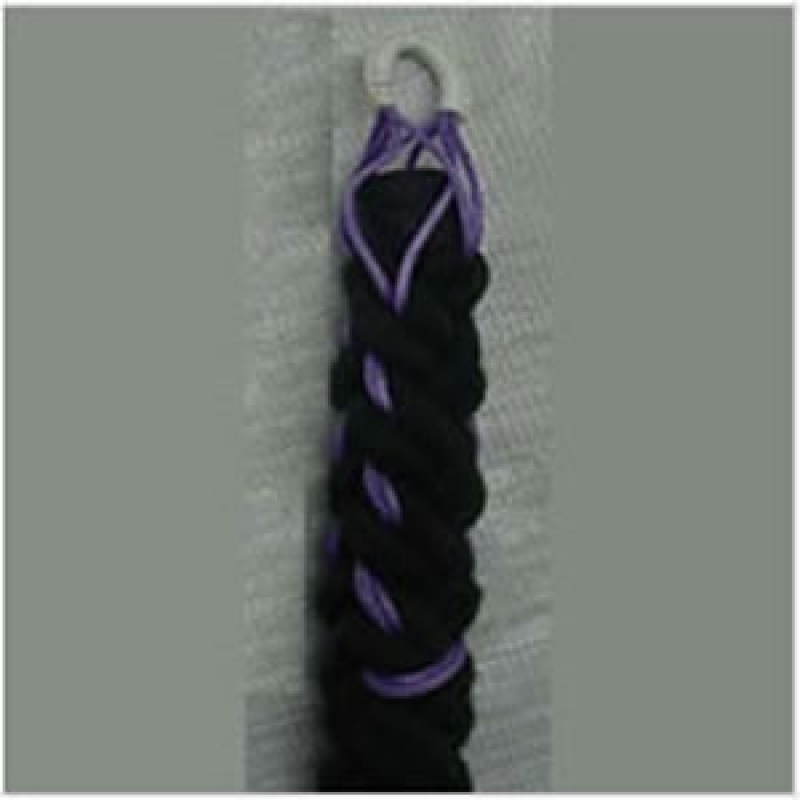 Once introduced to service, each fast rope has a Service Life of four (4) years (from date of introduction to service) and is not to be used past this date, regardless of the condition of the rope. NB. Shelf Life is defined as a specified time period that an item may remain unused after procurement, prior to being introduced into service. Service Life is defined as a specific time period that an item may remain in use after being introduced into service, e.g., a fast rope that is introduced into service immediately after procurement has an actual life of just four (4) years and is to be withdrawn from service and disposed of at the end of this time. A fast rope may sit on the shelf for any period up to six (6) years, after which the four (4) year service life shall take effect. The cumulative life of a fast rope is not to exceed ten (10) years. Fast Ropes are to be inspected after each use for dirt or other foreign material. Subsequent cleaning and drying of the equipment may be required to prevent a possible malfunction or deterioration of the item/s. - large areas of oil or grease are present on the rope. - faded or incomplete identification number.